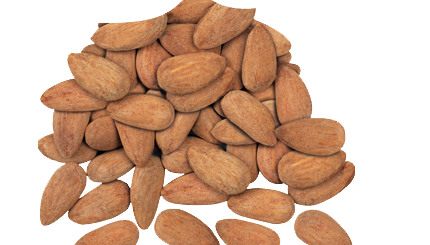 Al Halabi Nuts was established early in year 1979. 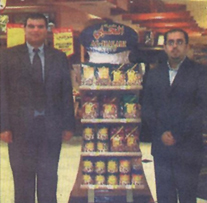 Doha: Al Jassim Group launched the famous Lebanese Al Halabi Nuts at Duty Free, Carrefour and Giant Stores. 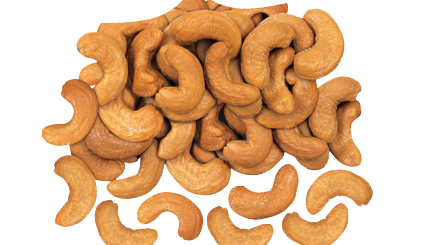 Al Halabi Nuts is getting prepared for Ramadan as Al Jassim Group, the distributor of Al Halabi Nuts is expecting a huge demand on the nuts in the holy month of Ramadan. Al Halabi Nuts is considered to be one of the best quality nuts, roasted and seasoned the old fashion way to ensure great crunchy crispy taste with attractive packaging, either vacuumed cans or a vacuumed bag in a bag. 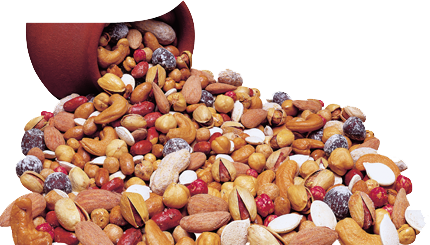 The state-of-the-art display stands have been designed specially for Al Halabi products to uniquely display the wide variety of Al Halabi undisputed best quality zero cholesterol nuts. 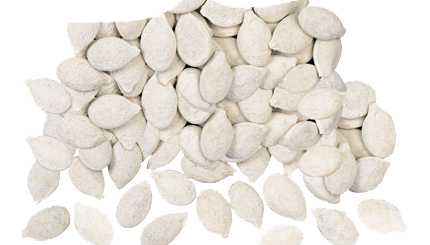 The variety of these include: pistachios, mixed kernels, mixed extra, white pumpkin seeds. 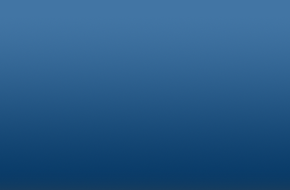 These are of different pack size to suite all requirements, said Medhat Yassin, Marketing Manager for Al Jassim Group. 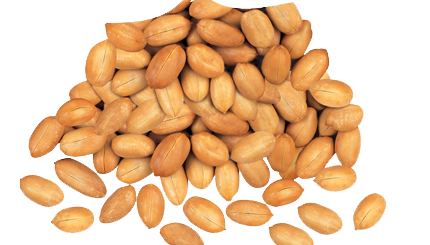 Reasonably priced, Al Halabi Nuts are currently available at Giant Stores, Hyatt Plaza and Nasr Road, a press release said yesterday.